On the Mayo Clinic Radio podcast, Dr. Michael Joyner, an anesthesiologist and human performance expert at Mayo Clinic, discusses common characteristics shared by elite athletes and what amateurs can do to improve sports performance. Also on the podcast, Dr. Edward Laskowski, co-director of the Mayo Clinic Sports Medicine Center, explains knee injuries to the ACL and discusses how proper technique can help prevent ACL tears. 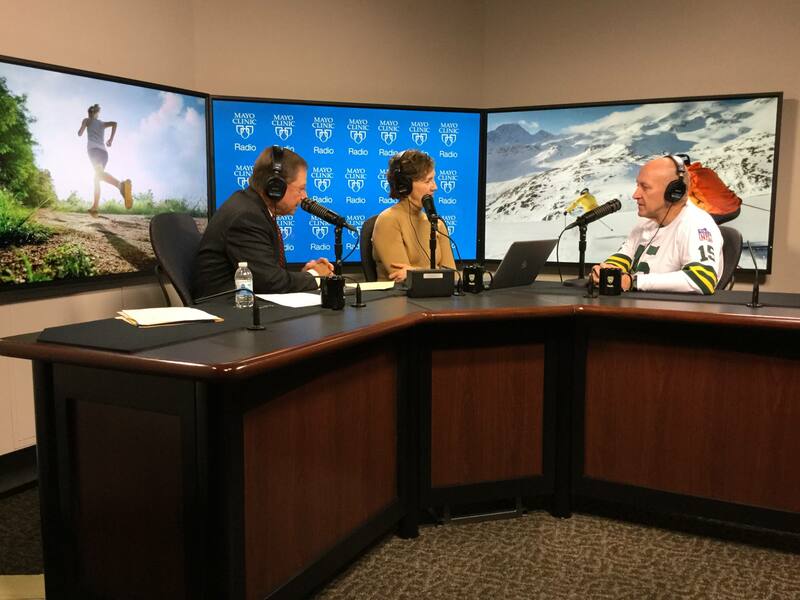 And Dr. Jay Smith, vice-chair of Mayo Clinic Physical Medicine and Rehabilitation in Minnesota, shares how regenerative medicine is being used to treat musculoskeletal and spine conditions.